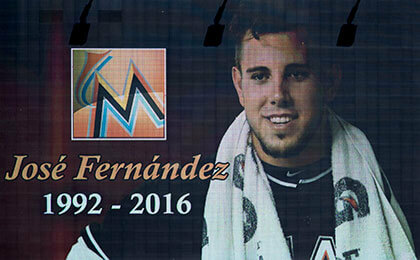 The world was shocked to hear that Jose Fernandez was killed in a boating accident on September 25, 2016. He was an amazing talent who was taken during the prime of his career. At the time, he was elated about beginning a family, and recently learned he would be having a daughter. Luckily, his unborn child will be provided for through a trust he created in an estate plan review recommended by his agent Scott Boras. An ESPN article described how Boras saw the tragic passing of another pitcher he represented, Nick Adenhart. Boras worked with his clients to make sure they reviewed their estate plans and made sure their families were taken care of. He now incorporates the lessons he learned into his relationship with his clients, lessons we can all learn from. Each family should review their estate plan after any serious family change. Divorce and remarriage can complicate arrangements, adding stepchildren into the equation makes a review even more important. Also, the death of a family member or receipt of an inheritance is reason to review. Arizona’s community property rules can be difficult, so consulting with an Attorney familiar with state law can help guide you so the assets you’re inheriting go to the correct place. • If it’s been more than five years for your powers of attorney or seven for a trust, you should have the plan reviewed and potentially update your powers of attorney. • If your estate has increased in value substantially, your trust should be reviewed to make sure any tax advantages are realized. 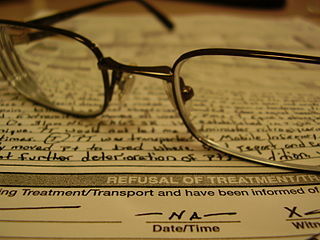 Many attorneys offer complementary consults, and will discuss the relevant portions of your trust, will, or powers of attorney. If you currently don’t have an estate plan, recent events have shown time and time again why you should take the first step. For a complementary consultation to review or discuss your estate plan, call 480.994.5000 or email Steven M. Jackson Law Group today to request a consult.